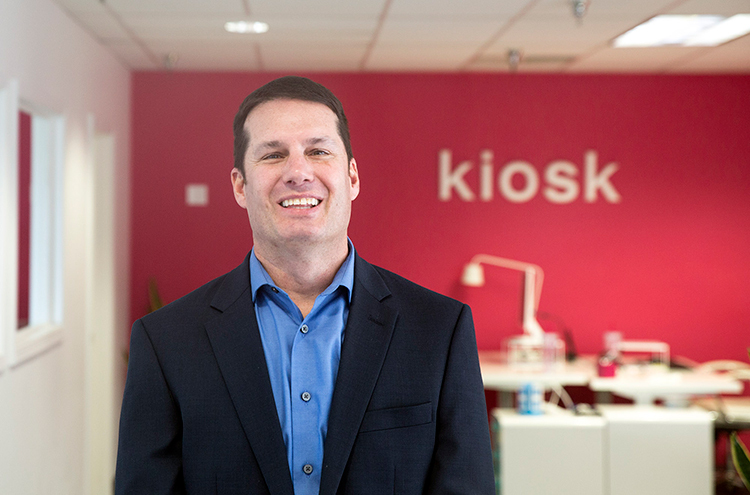 We’re excited to announce that Christopher Ramser has joined Kiosk as our new Director, Analytics & Insights, focusing on customer insights and strategy. Chris, who was the former Associate Director, Experience Analytics at RAPP San Francisco, will be focusing initially on our key financial services accounts. This move reunites Chris with Kiosk’s Chief Digital Officer, Mark Nelson, and myself. All three of us worked at customer-intelligence driven direct marketing firm Direct Partners, on clients like PlayStation Network. While there, Chris also brought analytical leadership to the BlackRock account. We couldn’t be happier having Chris be part of the Kiosk team. There’s more customer data than ever available today, from media interactions to CRM systems. The key is being able to identify actionable insights and build strategies off them. When it comes to these insights, Chris is the best. Want more insights from your marketing data? Give Kiosk a call.